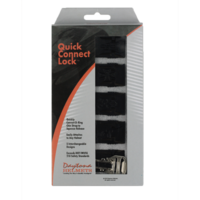 Our Daytona Quick Connect Lock, Meets And Exceeds D.O.T. Safety Standards FMVSS 218. It Can Be Added Onto Any Helmet.